such as CuBe2-UNS.C17200 beryllium copper tubes/pipes, CuBe2Pb-UNS.C17300 free cutting beryllium copper tubes/pipes, CuCo2Be-UNS.C17500 Cobalt Beryllium Copper tubes/pipes, CuNi2Be-UNS.C17510 Nickel Beryllium Copper Tubes/Pipes, CuCo1Ni1Be Cobalt Nickel Beryllium Copper Tubes/Pipes. 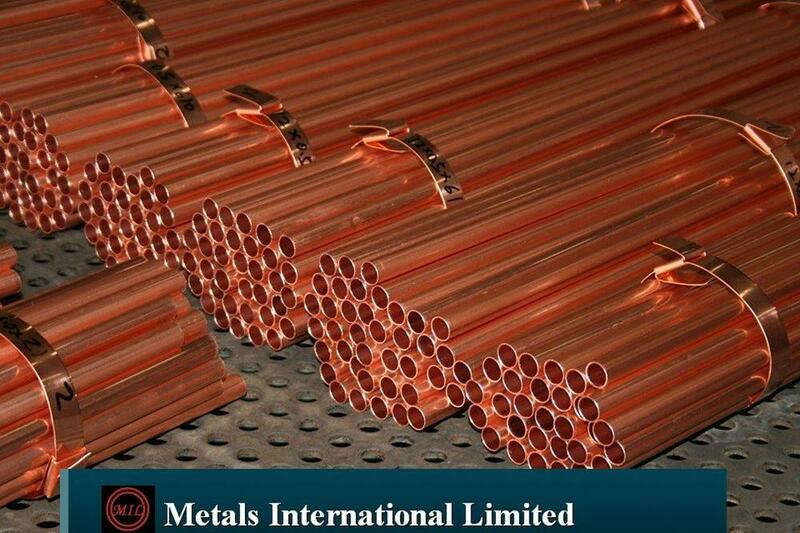 Copper Metal Pipes, manufactured by us, are extensively used for Plumbing & Water Lines and Sanitation purposes. 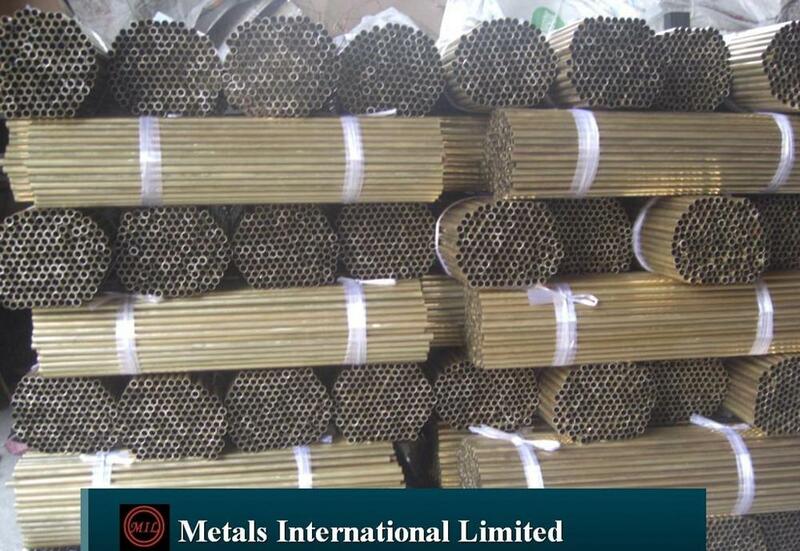 These Metal Pipes are available in varied length, size, thickness and can be customized as per the needs of the clients. The Copper Pipes are easy to maintain and are resistant to corrosion. We are an eminent Industrial Copper Pipe Manufacturer and one of the major Copper Straight Pipe Suppliers in India. Leveraging on our dexterous workforce, we offer a spectrum of copper pipes, which are manufactured using best quality raw material such as copper and its alloys. Available in customized options, our copper pipes are in line with the industry specified standards. Tubos de metal de cobre, fabricados por nosotros, se utilizan ampliamente para Plumbing & Water Lines y propósitos de saneamiento. Estos tubos de metal están disponibles en variados longitud, tamaño, grosor y se pueden personalizar según las necesidades de los clientes. Los tubos de cobre son fáciles de mantener y son resistentes a la corrosión. Somos una tubería de cobre Industrial Fabricante eminente y uno de los más importantes de cobre rectos Proveedores de tuberías en la India. Aprovechando nuestra fuerza laboral diestra, ofrecemos una gama de tubos de cobre, que se fabrican utilizando las mejores materias primas de calidad, tales como el cobre y sus aleaciones. Disponible en opciones personalizadas, nuestros tubos de cobre están en línea con las normas específicas del sector. Tubi di rame metallico, di nostra produzione, sono ampiamente utilizzati per Impianti idraulici & Water Lines e scopi sanitari. Questi tubi metallici sono disponibili in varia lunghezza, formato, spessore e possono essere personalizzati secondo le esigenze dei clienti. I tubi di rame sono di facile manutenzione e sono resistenti alla corrosione. Siamo un eminente industriale Tubo di rame Produttore e uno dei principali in rame dritte Fornitori tubazioni in India. Facendo leva sulla nostra forza lavoro abile, offriamo una gamma di tubi di rame, che sono realizzati utilizzando le migliori materie prime di qualità, come il rame e le sue leghe. Disponibile nelle opzioni personalizzate, i nostri tubi di rame sono in linea con gli standard specificati settore. Медь металлических труб, изготовленных нами, широко используются для Сантехника и водопровод и канализация целей. Эти металлические трубы доступны в различных длину, размер, толщину и могут быть настроены в соответствии с потребностями клиентов. Медные трубы просты в обслуживании и устойчивы к коррозии. Мы выдающийся производитель промышленных медных труб с одним из основных поставщиков Медный прямой трубы в Индии. Опираясь на наш ловкий рабочей силы, мы предлагаем спектр медных труб, которые изготовлены с использованием лучшего качества сырья, такие как медь и ее сплавы. Доступные в индивидуальных вариантов, наши медных труб в соответствии с определенными стандартами отрасли. This specification covers seamless, internally enhanced copper tube, in straight lengths or coils, suitable for use in refrigeration and air-conditioning products or other heat exchangers. The material of manufacture shall be cast billet, bar, tube, or so forth of copper UNS No. C12200 and shall be of such purity and soundness as to be suitable for processing into the tubular product described. The tube shall be manufactured by such hot- and cold-working processes needed to produce a homogenous, uniform wrought structure in the finished product. The material shall conform to the chemical composition requirements specified. The grain size shall be determined in the wall beneath the ridges. The microstructure shall show complete recrystallization and shall have an average grain size within the limits specified. As-fabricated and O (annealed) temper tube shall conform to the mechanical properties specified. The specimens of annealed product shall withstand the specified expansion tested as specified. Each tube shall be subjected to an eddy-current test. Tubes shall be tested normally in the fabricated temper; however, they may be tested in the annealed temper at the option of the manufacturer. 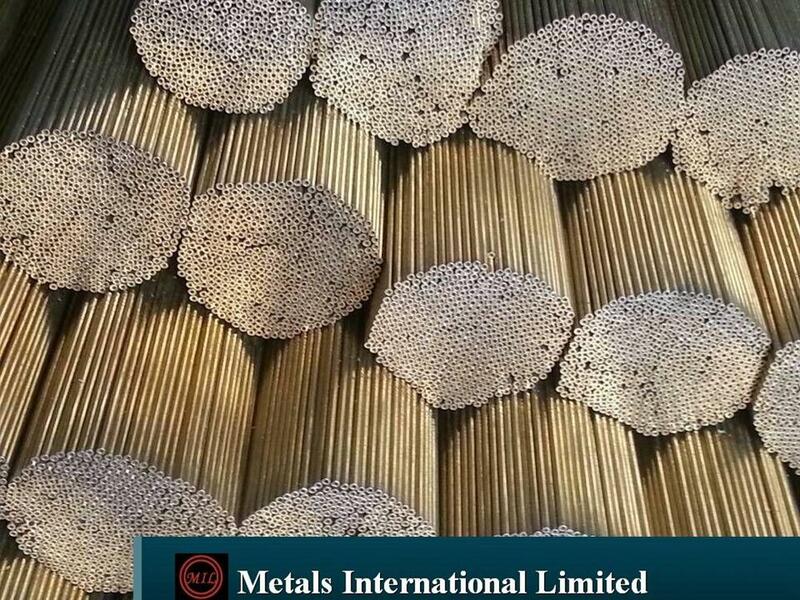 1.1 This specification establishes the requirements for seamless, internally enhanced copper tube, in straight lengths or coils, suitable for use in refrigeration and air-conditioning products or other heat exchangers. 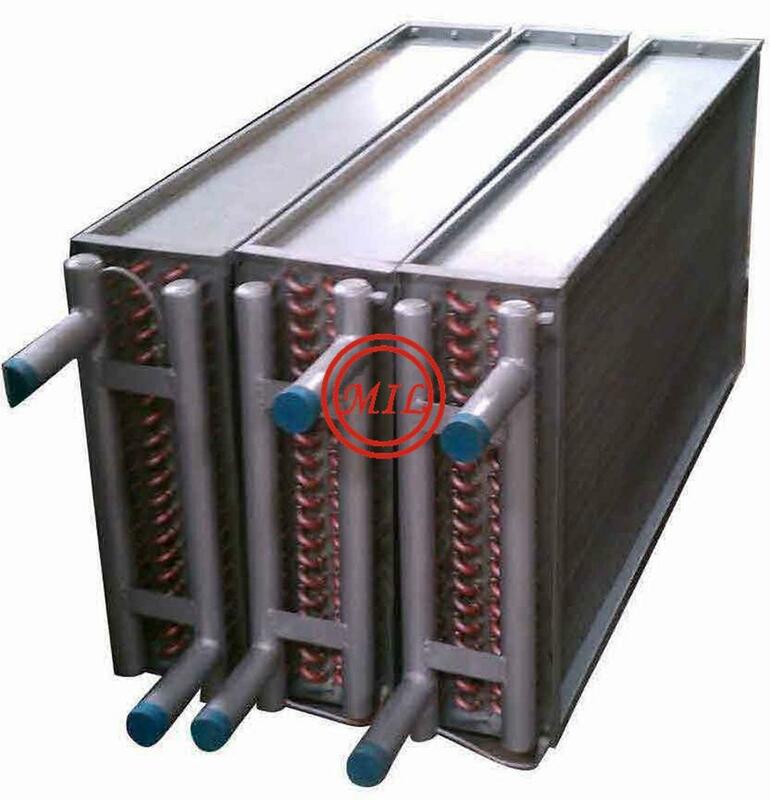 Application : Widely applicable for the condenser tubes to the electric power, the shipbuilding, the salty chemical industry, the central air conditioning, the water treatment and so on. 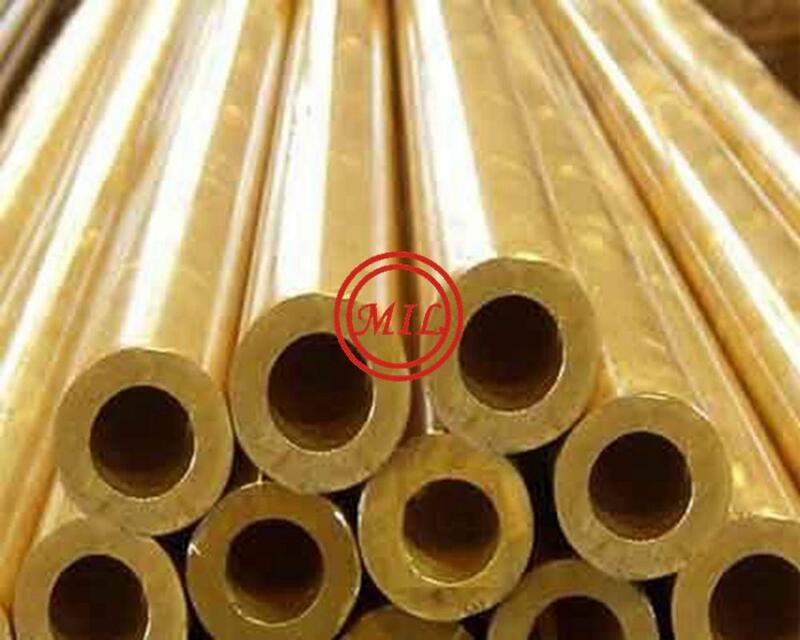 The Copper Alloy Tube has the good corrosion resistance ability and the high intensity, widely applied to the industry of the tubular electricity-generating heat exchanger, the ship condenser, the water-supplying heater, the distiller, the oil cooler and the warter- treating heat exchanger and so on. 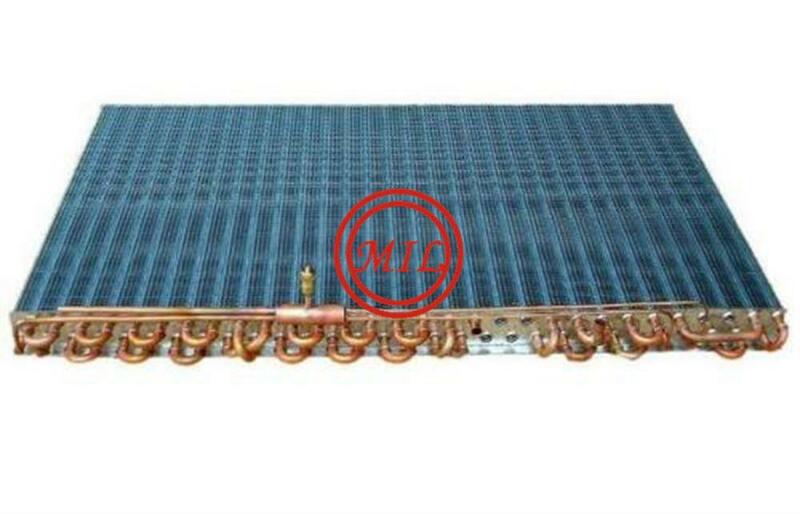 1.1 This specification establishes the requirements for Type GAS seamless Copper UNS No. C12200 tube for use in above ground natural gas and liquified petroleum (LP) gas fuel distribution systems, commonly assembled with flared fittings or brazed joints. 1.2 O60 (soft annealed) temper gas tube is produced in the range of standard sizes 3/8– to 11/8–in. outside diameter; H58 (drawn general purpose) temper gas tube is produced in the range of standard sizes 3/8– to 11/8–in. outside diameter. Note 1—Tube temper, size and joining method are determined by installation code requirements. 1.3 The values stated in inch-pound units are to be regarded as standard. The values given in parentheses are mathematical conversions to SI units that are provided for information only and are not considered standard.